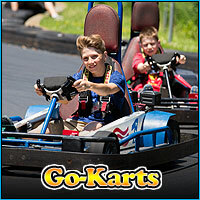 The Go-Kart Speedway at Fun Plex is a 1/8-mile road course racetrack complete with hills and curves. Anyone over 54 inches tall can ride the karts. Up to 12 karts can race at one time and each race lasts approximately 20 laps. 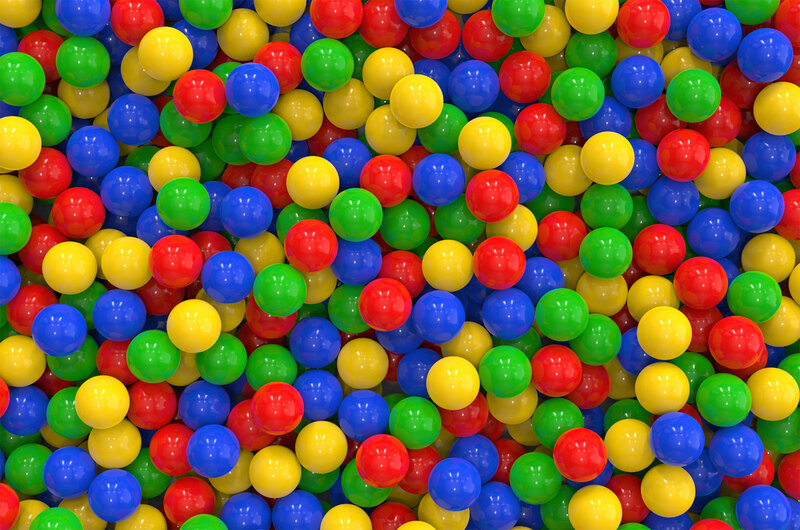 Fun Plex also has double seat cars in which anyone over 16 can drive and a child, friend, or anyone who wants a ride can enjoy the race from the passenger seat. The karts are powered by Honda engines and have a top speed of 15-20 mph. Tickets can be purchased individually for $8; $3.50 for a rider.